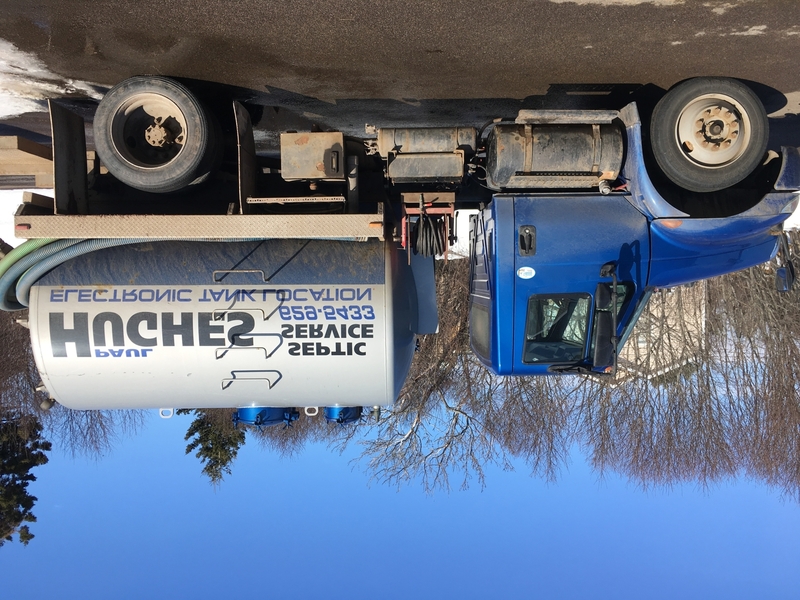 Located in Stratford, Paul Hughes Septic Service is family owned and operated since 1965. We provide professional septic tank cleaning at affordable rates. To keep your septic tank working properly, you should have your septic tank cleaned every 2-5 years. -We locate and uncover tanks.